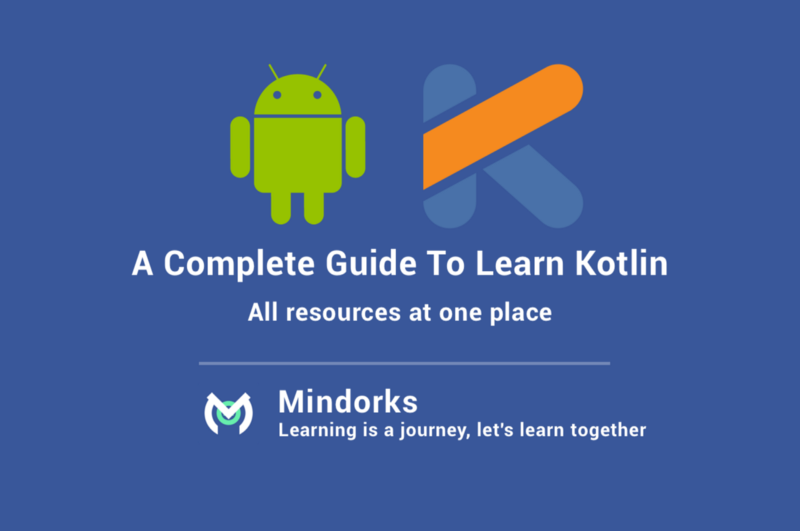 A Complete Resources and Tutorials To Learn Kotlin For Android Development At One Place. 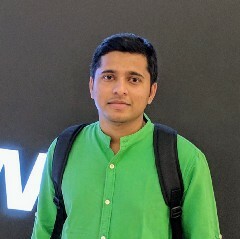 Let’s see all the best resources available to learn Kotlin in the best possible way for Android. Earlier, I wrote this post on why use Kotlin for Android Development. Now it’s time to revisit that post as Google has officially declared Kotlin as a first class language for Android. Kotlin Tutorials. Just login here and learn Kotlin.